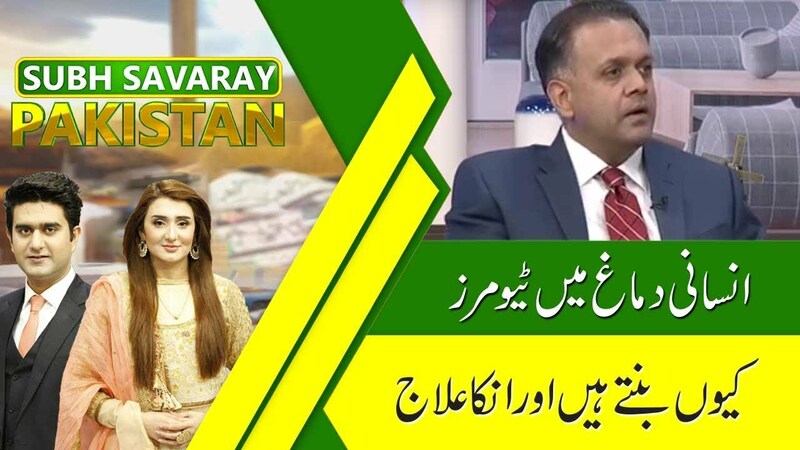 Supreme Court gave deadline to all three contractors to complete orange line train project till..
Rauf Klasra unfolds real story of Asad Umar removal and induction of Abdul Hafeez Sheikh as new..
What actually happened with Asad Umar? Why he was removed? Finance Minister Asad Umar alone cannot complete with tough situation of Pakistan economy. Indian can attack Pakistan before general election. What are the reasons behind current wave of inflation? Another Indian lie of shooting down Pak F16 exposed by US magazine.